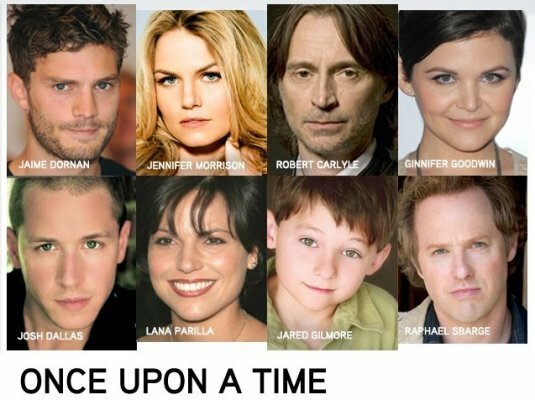 Once Upon A Time- Cast. . Wallpaper and background images in the ওয়ান্স আপন্‌ অ্যা টাইম club tagged: jennifer morrison once upon a time 2011 set cast ginnifer goodwin. This ওয়ান্স আপন্‌ অ্যা টাইম photo contains প্রতিকৃতি, ধনু, and চতুর.